We at Artwalk Tile source only the highest quality products to ensure your complete satisfaction and a seamless blend of aesthetics and functionality. 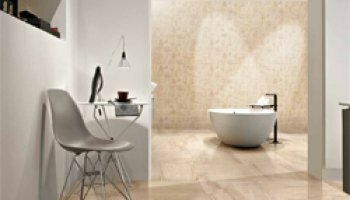 That's why we chose Emil Tiles: established in 1961, Emilceramica has since become synonymous with timeless elegance, durability, and outstanding technical performance. 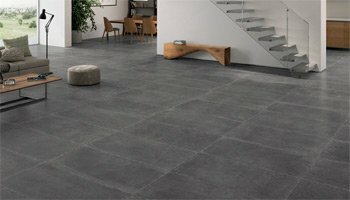 Emil tiles come in a variety of styles, bound to exceed even the most demanding expectations in terms of reliability and service. 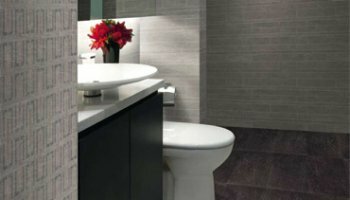 Emil tiles represent a subtle blend of tradition and innovation and are manufactured using the highest quality products. This ensures not only the aesthetics of every product but also its durability and long-life. Praised for their simplicity and timeless elegance, the tiles enhance the aesthetics of any room and home, creating an eternal look inspired by nature. 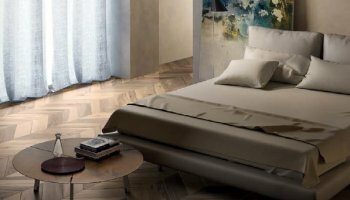 The different collections by Emilceramica are created to suit the needs of the sophisticated, cultured consumer, as well as those with a sharper fashion sense. 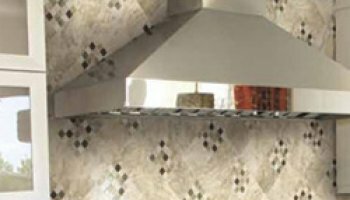 The marble and natural stone collections are refined in their subtle patterning and delicate colours and inspired by the traditional Italian style. 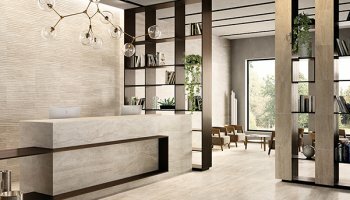 Designed to be the perfect interior solution for any home, the Emil tiles are highly versatile, providing the potential for a variety of interior design combinations with different natural materials. Their design is rooted in tradition but with a touch of modern flavor, seamlessly blending aesthetics and functionality for a look that inspires.